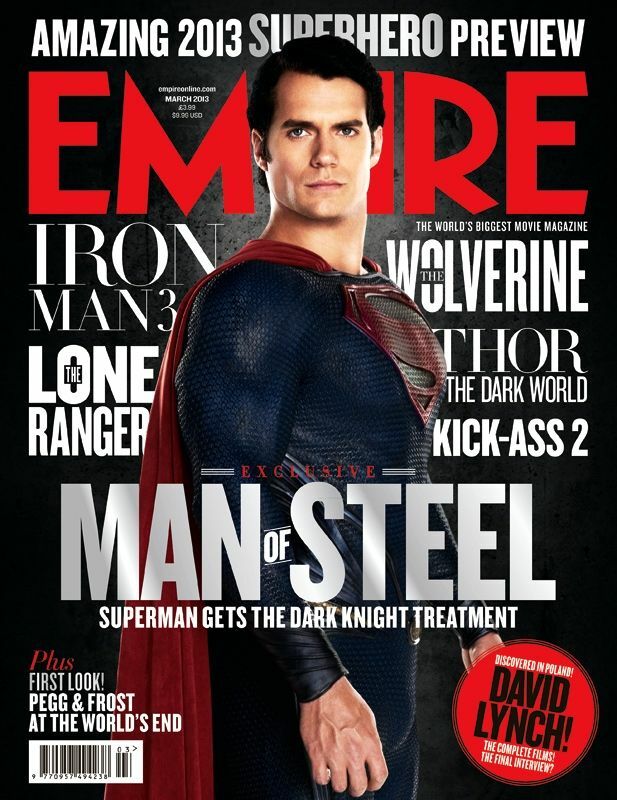 Man of Steel will grace the cover of Empire magazine this week and inside its pages are some new images from the film. 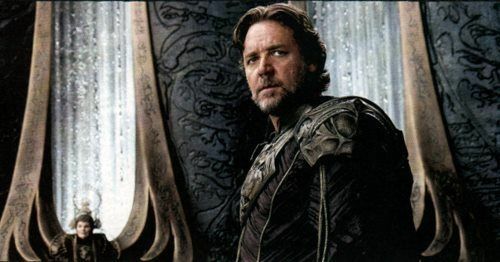 Below you’ll find two new photos featuring Russell Crowe as Jor-El and Michael Shannon as General Zod. 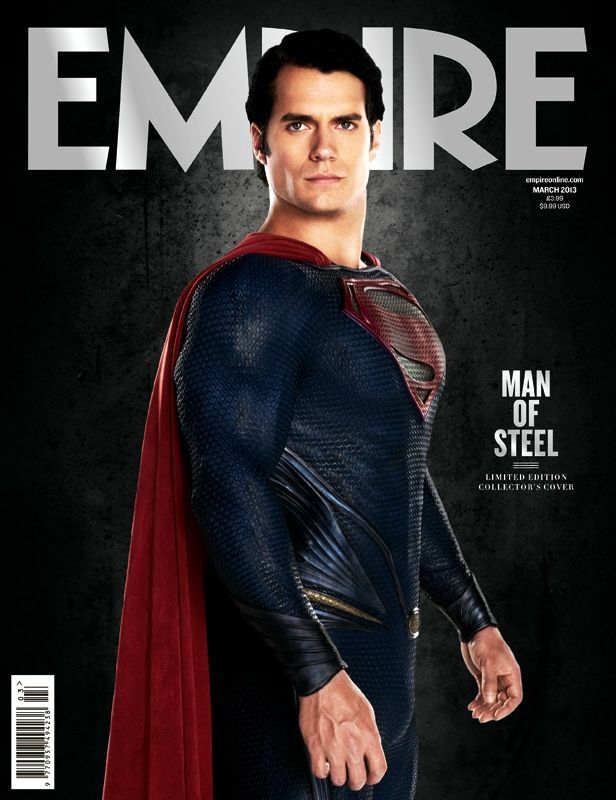 Flying into 3D, 2D and IMAX theaters on June 14, the Zack Snyder-directed action adventure also stars Henry Cavill, Amy Adams, Kevin Costner, Diane Lane, Laurence Fishburne, Antje Traue, Ayelet Zurer, Christopher Meloni, Michael Kelly, Harry Lennix and Richard Schiff.